Brenda Sheridan has an extensive background in higher education administration that has spanned both private and public institutions. 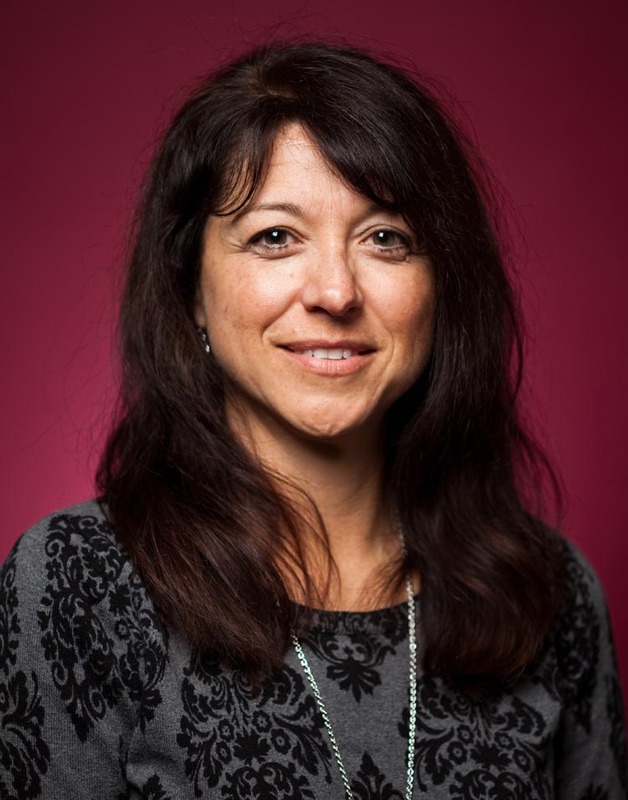 Most recently she served as the Director of Communication and Executive Director of Drexel University Computing Academy at the College of Computing & Informatics at Drexel University. Brenda's strategic communication focus has emerged with an emphasis on communications, social media, website, event management, alumni relations, career services, scholarship management, and marketing services. She is a member of Kappa Tau Alpha, National Journalism Honorary and has worked in higher education as a part-time faculty member, fundraiser and administrator.